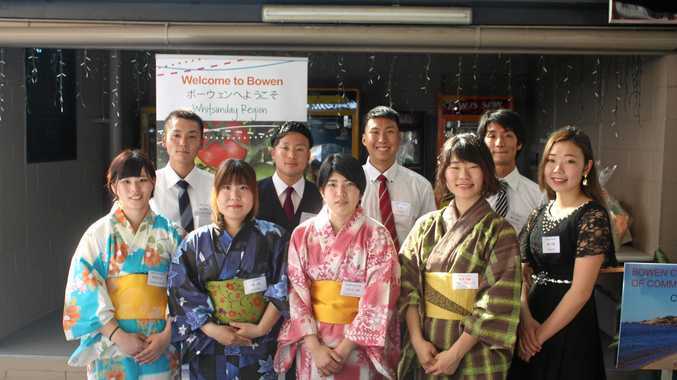 NINE Japanese exchange students undertaking study at Bowen TAFE could be the catalyst of bigger things to come for the education provider. Bowen Chamber of Commerce chairman Bruce Hedditch was instrumental in delivering the exciting exchange program to Bowen following a trip to Japan in 2017. He said the concept of the trip initially started as a way to create new courses for the Bowen TAFE College and ensure its sustainability. Mr Hedditch said the course, which has the students learning English before undertaking practical agriculture training is something unique and has not be done elsewhere. "The ultimate goal is to have a course that teaches horticulture, which is an extension of a big asset we have here in Bowen," he said. "Now it's just a matter of getting government ministers to come on board to develop the idea in a better way." Mr Hedditch said education is a higher revenue earner in Australia than tourism for international activities and offered huge potential. He said organisers of the exchange program would like to eventually like to extend the program and potentially make Bowen the training hub. "They want to extend the course into dairy and fat cattle," he said. "We can't offer that here, but we can start by having people undertake courses here in Bowen and then get people into positions through our networking." 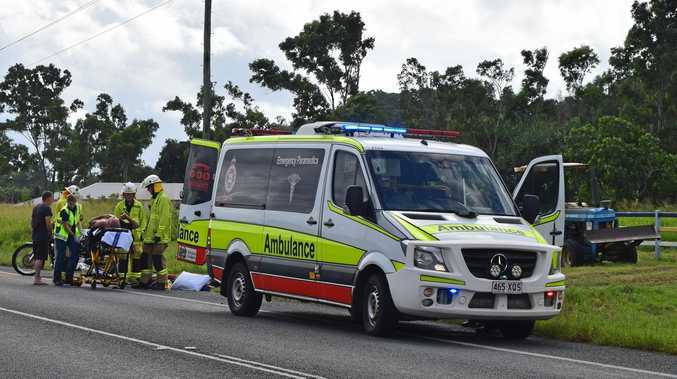 TAFE Queensland director for Education and Training Ian Smythe said it had been a challenge to keep campuses open in regional communities, but that courses such as this added great depth to what they could provide. He said now this course had been developed, it offered potential for additional resourcing. "It's certainly something we want to continue to look at," Mr Smythe said. "Horticulture is a huge industry and if you wanted to bring international students to Australia to study agriculture, there are only a couple of places you can take them. "Bowen is one of them. "I think this is the right industry to focus on and we hope the numbers continue to grow and grow."